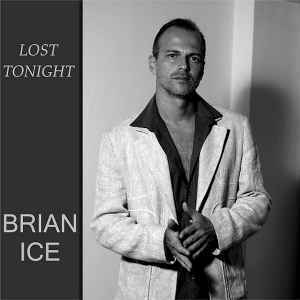 I really love this excellent Brian Ice song, I actually love all of his wonderful 12" records! I agree this kinda sounds like P.Lions "Happy Children", with a little "The World Is You" (Miko Mission). But that's all good, it still stands on its own merits and sounds fresh. It would be a nice release, if it would not be MONO. I have got to confirm my friend's comment who has got this record, and I also downloaded it. So it is far from the stereo and good quality. A great production, friends! Five4it is improved on each disk that we provide. With all the essence 100% Italo Disco. Fabrizio Rizzolo (Brian Ice) Spectacular! This album is gold. The best new italo generation production !! !